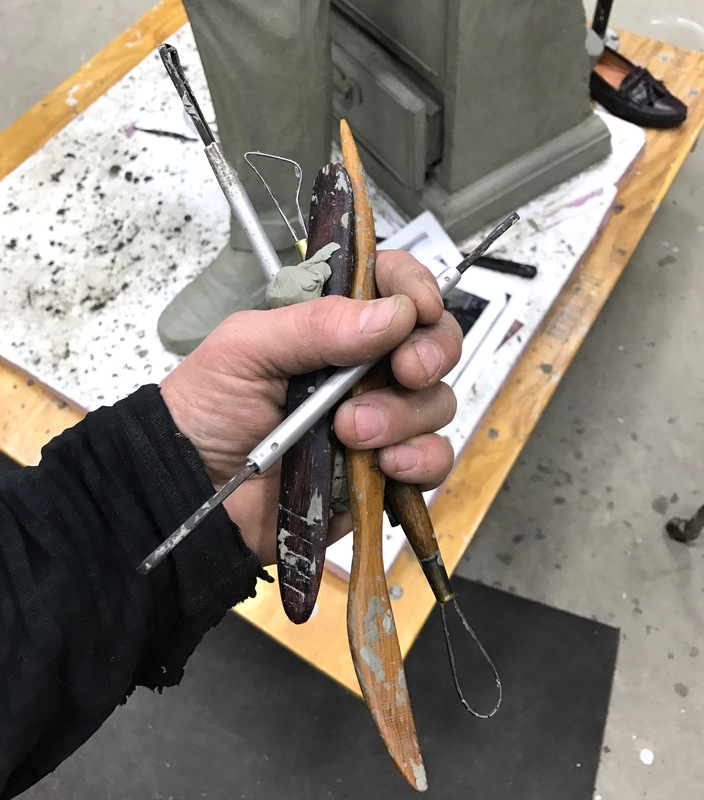 Experienced artisans take your sculpture from original to mold to wax pattern, to finished bronze, rigorously maintaining the integrity of your original piece. We understand the unique nature of original design, working with you, and for you, towards your vision. 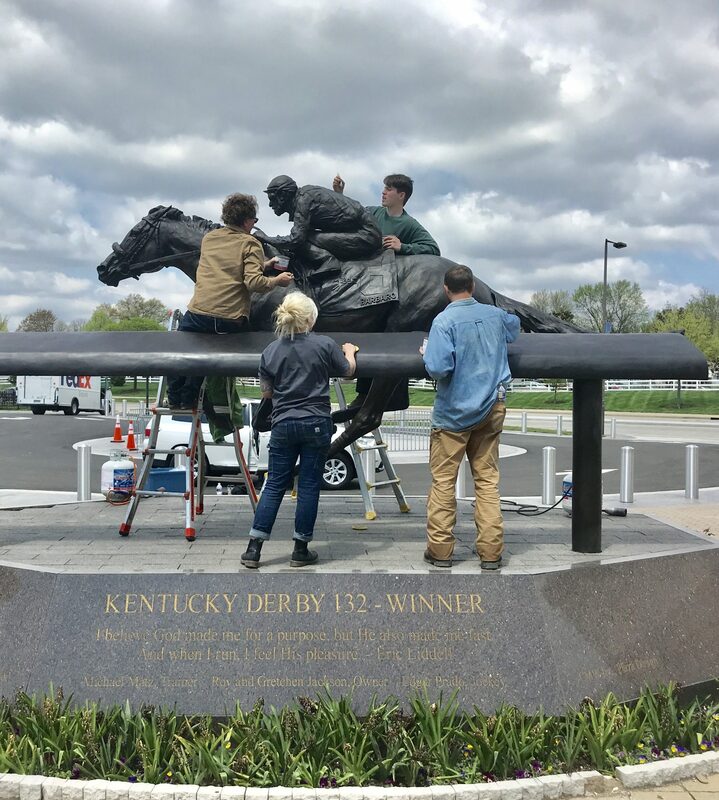 Sustaining the beauty and stability of bronze sculpture requires regular cleaning and care. Falls Art Foundry is a fine art, lost wax, casting and design facility located in the historic Portland neighborhood of Louisville Kentucky. Our business is the production of expertly crafted bronze sculpture for public, private, gallery and museum presentation. 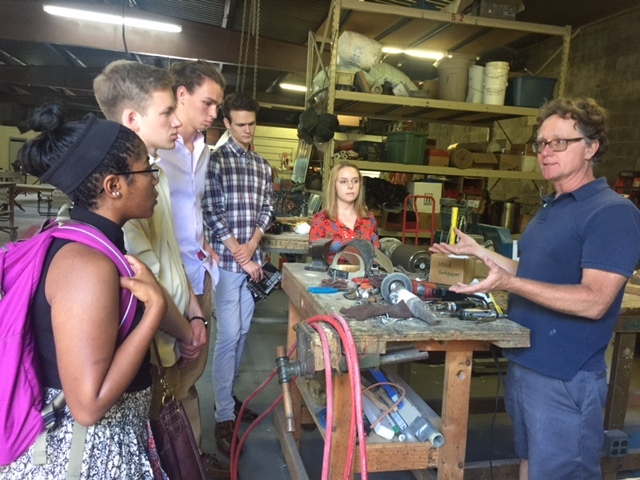 We provide sculptors, designers, and our extended arts community with personal service, high quality casting, and unique educational opportunities. 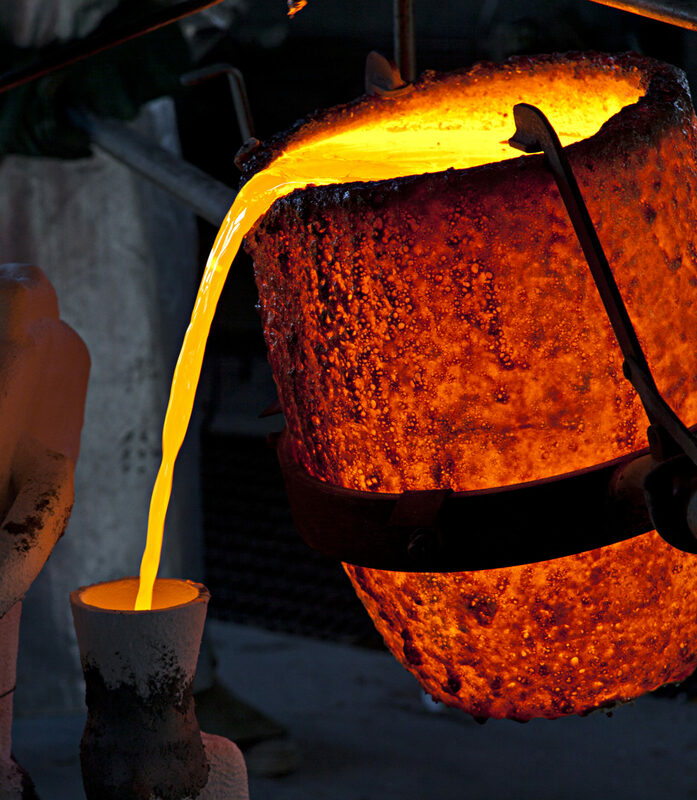 Our craftspeople are skilled artisans, willing and determined to manifest your vision into bronze. We recognize and appreciate the unique relevance of each design, meticulously reproducing the artist’s intent. From the monumental to the minuscule, we deliver. We are members of The National Sculpture Society and The American Institute for Conservation of Historic and Artistic Works.